Here are a couple of the logo design options we recently provided a client. 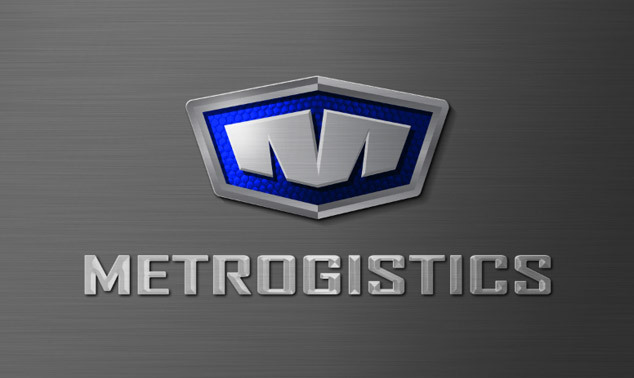 They are for a logistics company based out of St. Louis, MO. We will post the final logo when it is complete.